Driving test pass in Paisley for Callum. Passing his driving test first time at Paisley test centre. 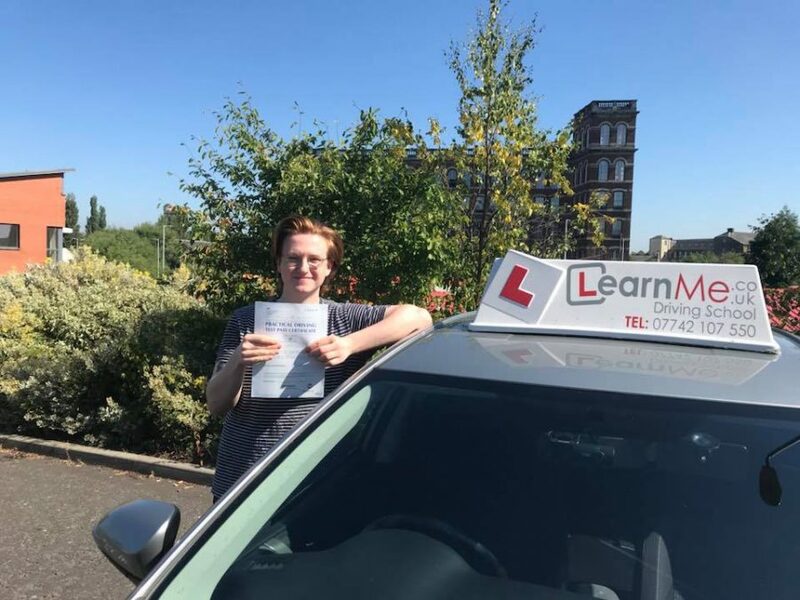 Calum practiced on the roads of Paisley, Linwood, Johnstone, Elderslie and Bridge of Weir to subsequently gain the experience to pass his practical test after taking his lessons with his driving instructor Ricky. No more buses and taxis for work, absolutely delighted for you mate. Safe driving and see you on the road soon when you get your car.